Hello Guys! 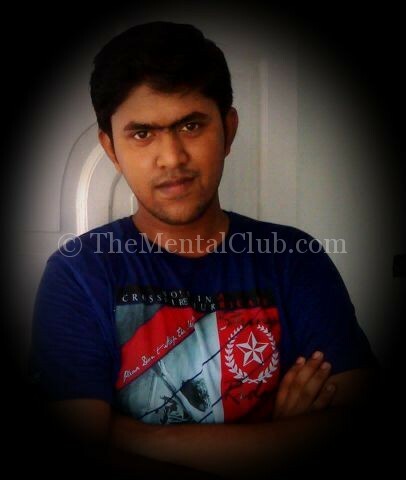 It’s Bittu here. Today I am going to share with you a very interesting topic. 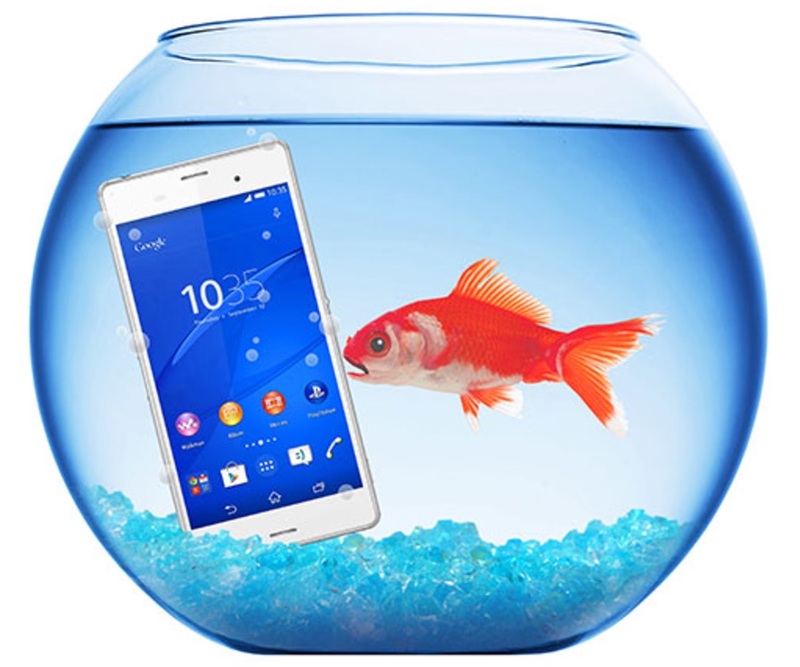 Have you dropped your smartphone into the toilet, sink or pool by mistake? Don’t panic! But, but sometimes if you’re fast enough, you might be able to save the phone! Follow the steps outlined in this article. In today’s article, we’ll show you How to Fix Your Water Damaged Phone Easily by giving10 Steps Solution. Do not heat it up that includes using a blow dryer or microwaving it. 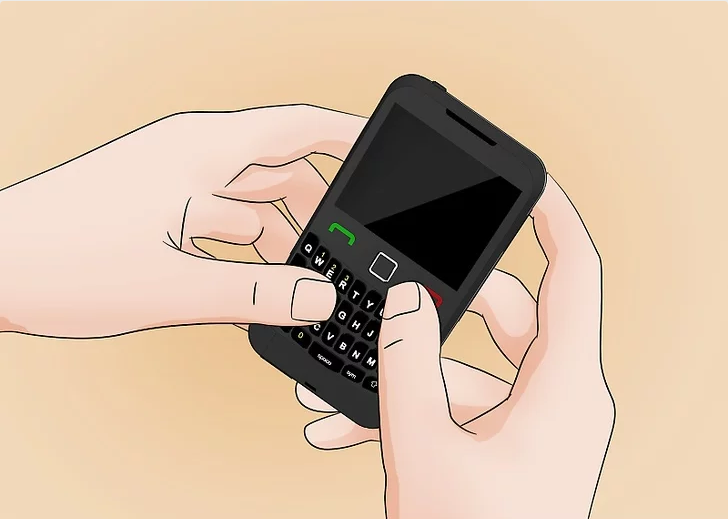 Step 1: Switch off the phone if it is still on. 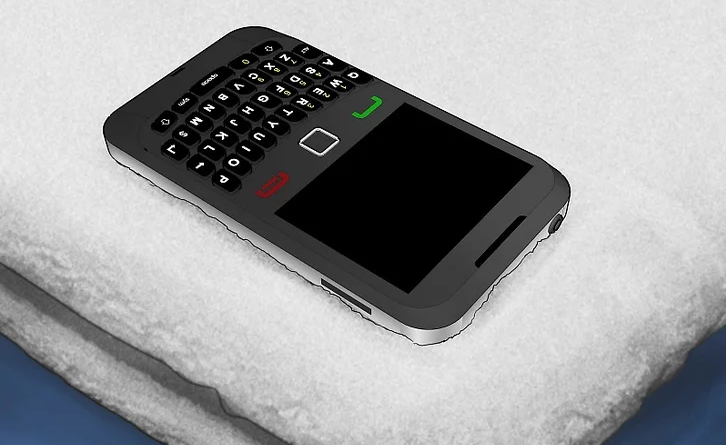 Step 3: Dry off the phone with soft cotton cloths or paper towel immediately. 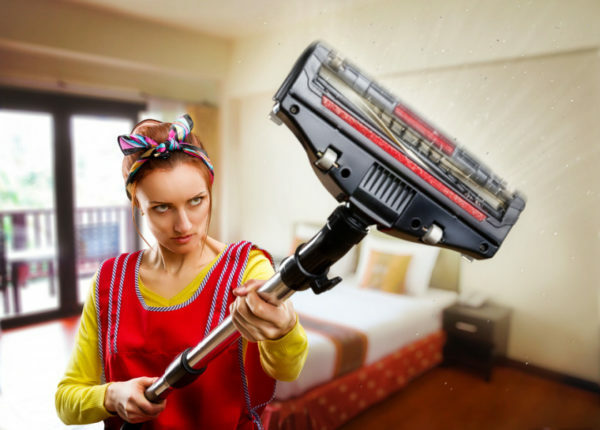 Step 4: If the water damage is more extensive, then you can use a vacuum cleaner to carefully soak up water. Step 5: Next step is to fill the container almost to the top with the dry rice. 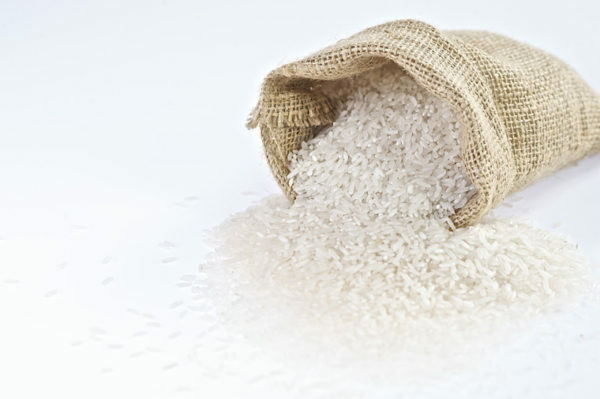 or you can use an airtight Zip bag fully loaded with dry rice. 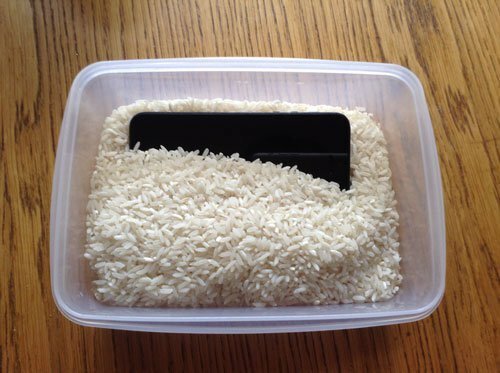 Step 6: Put the phone and battery in the rice container and leave it in there with the lid over it for about 3 days to dry and take out all the moisture from the water damaged phone. 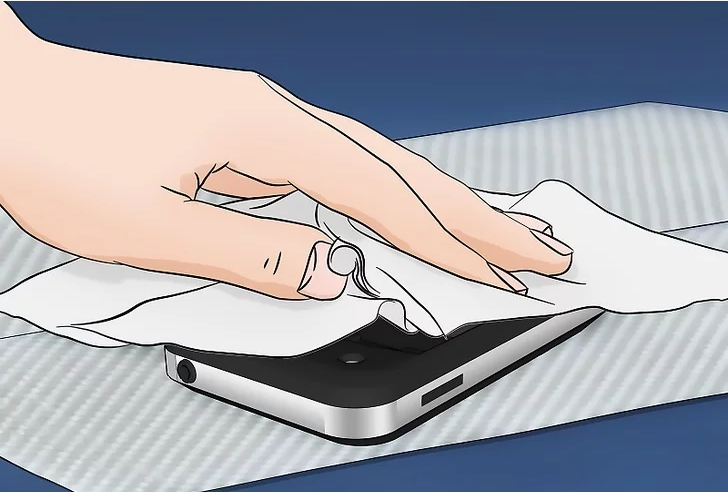 Step 7: After a couple of days you can remove the phone from the container and clean the dust from the device and battery using the paper towel. 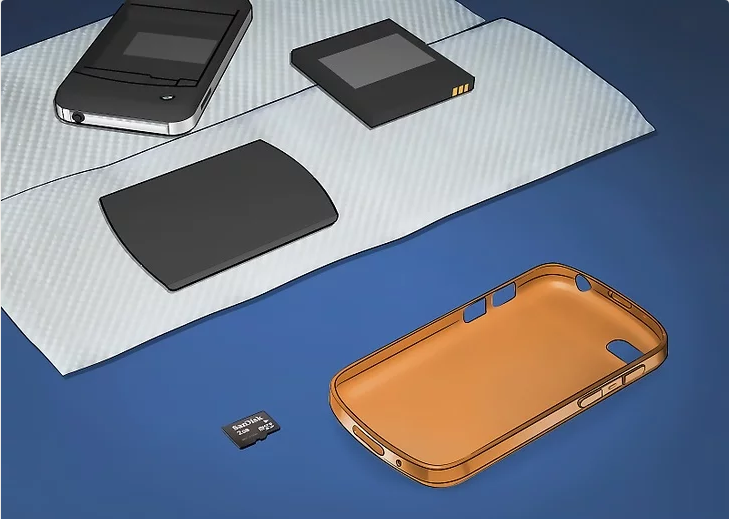 Step 8: Put your battery into your phone and try to switch on the device. 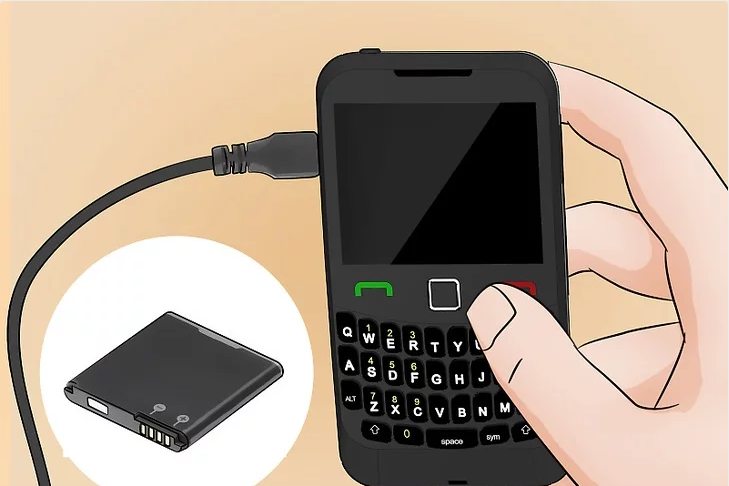 Step 9: If your phone doesn’t turn on, try charging it. If it doesn’t charge, the battery may be damaged. 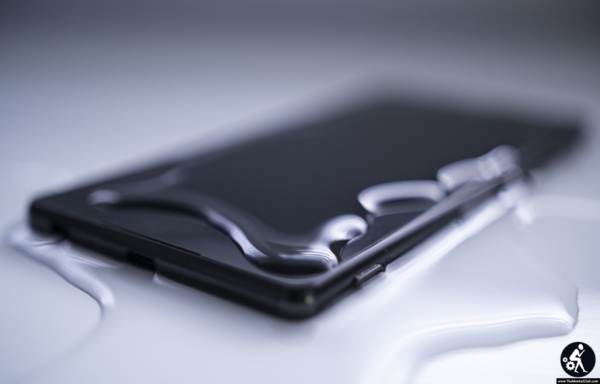 You could try a replacement battery, or consider taking your smartphone to a repair shop to be checked by a professional. Step 10: If your phone has switched on and it is running as it should, you should still keep a close eye on it for the next few days, to see if you notice anything out of the ordinary. Play some music to check the speakers and ensure the touch screen still responds as it should. 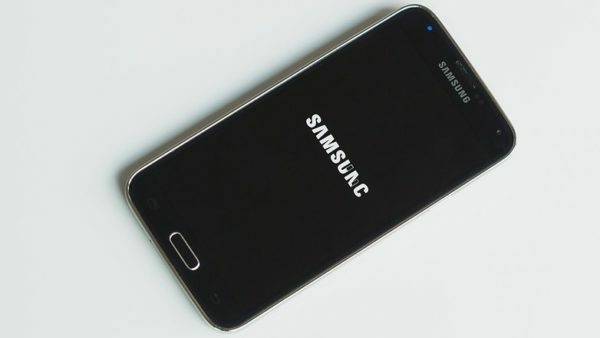 How To Recover Deleted Files on Android Mobile? 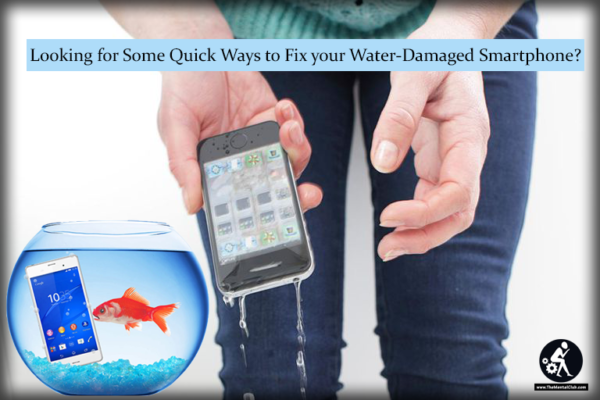 Hope you like this article about How to Fix Your Water Damaged Phone Easily [10 Steps Solution]. You must try out these 10 handy steps to recover your device to survive the damage. Hit the comments and share with your friends.Thanks for Reading.